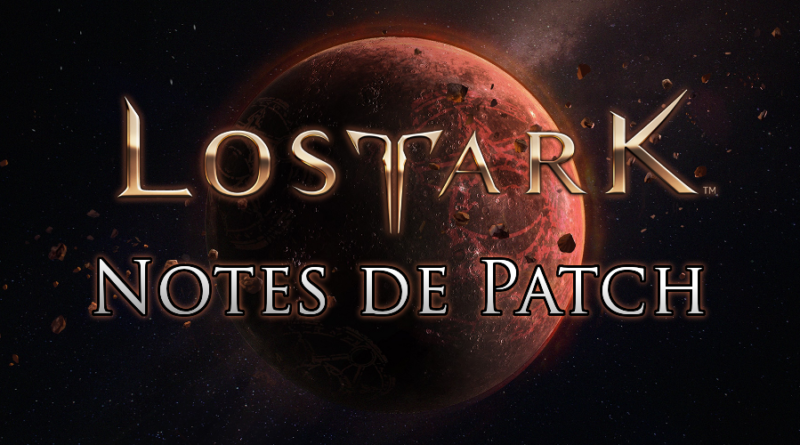 Une nouvelle mise à jour a été déployée hier soir sur les serveurs de Lost Ark. Moins importante que celle de la semaine dernière, elle comporte tout de même de nombreux changements. Notamment les nouveaux coffres de stockage gratuits pour les matériaux, cadeaux et tenues ! 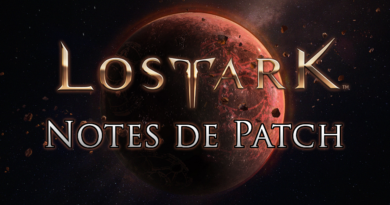 Voici le patchnote de cette mise à jour, traduit en anglais (dont une partie traduite par Mokokoark). Fixed the phenomenon that the 'emotion expression: affection' item is not paid as a reward for the completion of the 'Toastopia Quest' 'Ugly We Digglet'. Now, you can not get more than one emotion expression: affection, so extra 'emotion expression: affection' is deleted. I have completed the quest 'Ugly We Digglet', but 'emotional expression: affection' is paid to the friends of Figglet who have not received 'emotion expression: affection'. We removed "Emotion Expression: Affection" from the list of items that can be exchanged with Frank at the Starlight Lighthouse Island. We have completed 'Ugly Our Figurine Quest' but will not return any compensation, so if you buy Frank 'Emotional Expressions: Affection', we will return '50 Floating Souls'. Monte Island Quest 'Find a dream piece!' When the process was adjusted the box appearance period. Corrected the phenomenon that the favorability is not activated even after completing the favorability activation quest. Fixed a situation where the target stage of the Shu Shay'e Dungeon 'Baedan's Hideout' quest does not coincide with the actual progress stage. Efona daily commission 'Moronto's agent' Fixed the phenomenon impossible to proceed. Berne Northern Dungeon Ancient Ruins Elberia Quest 'Death Erosion Space' in progress, before the conversation with Rahard 'Destroyer of Remains', 'Revived Worshiper' monster, first corrected the phenomenon that the quest does not proceed . We removed the 'Village of Fugitives' from the quest description of 'New Dream of Totti Moss'. Fixed the phenomenon that Portal is not output properly if it goes a certain distance or more away from the output portals when proceeding with the quest of 'Goose and Flower'. We have increased the maximum number of chaos gate entries available. Fixed a situation where raid intermittently did not end exactly at 00:00. Fixed a bug in Chaos Dungeon that prevented it from being intermittently escaped. Chaos Dungeon 'Nightmare Cave' Boss Shantak's laser range has changed from the actual range. Fixed a situation in which you can not open the compensation box intermittently in a secret dungeon. We have changed the location of the 'Illegal Military Service Inspector' in the Ardetain Dungeon 'Research Base' of the Aihan. Fixed the problem that when a sleeping bomb is used during the tower, Aggro targets are changed to monsters shot by sleep bombs. 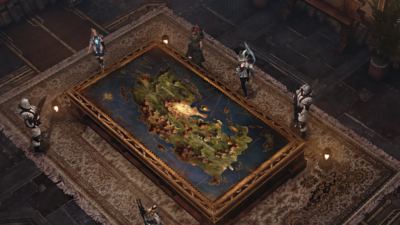 We have paid the expedition unit reward that we reached the pre-unification achievement rate of the adventure, but disappeared because we did not receive compensation, by mail. Only if you have reached the achievement level of the adventure in two or more characters. Fixed a situation where the character can not move intermittently when using the track move in the 'Red Sand Desert'. Fixed the problem that if the item level is increased through the update, the achievement level will not be updated unless the equipment is re-worn. Shu Shi'er Frost Prison Highland Quest 'to the end of the cliff' is underway. Plant Picking Life Skill Florist, Logging Life Skill Fixed the phenomenon that the collection converted into rapid growth is exposed to other characters. Plant Picking Life Skill Florist, Logging Life Skill Fixed the phenomenon that the collected material converted to rapid growth does not disappear over time. 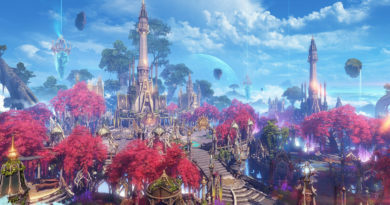 When the golden fruit tree is in a certain position, using the "rapid growth" of the logging skill has corrected the phenomenon that the character can not approach and can not cut. Fixed the situation where mini game screen is closed when unlocking item box and unidentified ability stone during life mini game. We added 'rune box' category to exchanges and item dictionary. Item category 'Island' has been added to the category 'Sailing'. The category of 10 items including green slime jewelry has been changed to 'Island material'. Fixed a situation where Accaccum II was not displayed on the Chaos Gate reward item of milestones and calendars. When multiple attendance events are in progress, the attendance and acquisition effects in the UI are printed in the wrong slot. Fixed the phenomenon that the information is blinking when mouse over the information of the buff abbreviation at the bottom of the monster HP bar. During combat with monsters, if the buff abbreviation information at the bottom of the monster's HP bar contains a lot of buffs, the phenomenon that remains unchanged is fixed. Fixed the phenomenon of being displayed as an image of another item with a very low probability when checking the item tooltip registered in the UI during polishing. Fixed the possibility of dragging item icon in rune mount UI. Fixed the possibility of dragging item icon in polishing UI. Fixed the phenomenon that explanation was omitted in weekly raid expectation compensation UI. Item decomposition result When printing the Loupeon Tension icon in the UI, the phenomenon that the background color and the miscellaneous icon that have recently been outputted at the corresponding position are outputted is corrected. Among the benefits of the PC room premium, 120-minute access compensation has been changed from 'Shilian's order (PC room)' to 'Mysterious Golden Box (Random)'. Fixed the problem that the effects remain for a certain amount of time when using the Arcana 'Checkmate' Tripod 'Thundermate' when the particle quality in the InGame preference is below 'Medium'. We corrected the phenomenon that the character class of the user and the skill of the other class can be registered in the abrasive effect of items that can be worn by various classes. 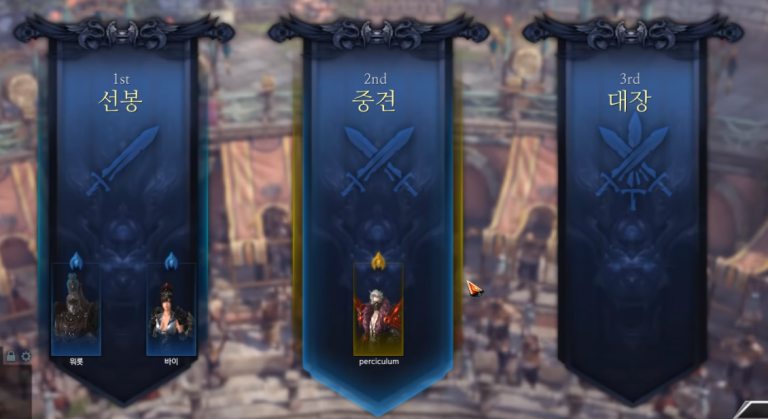 We changed the items that can skip directing so that skipping is possible, and changed the skip that can be skipped after watching only once per account when watching in progress.